WAUKEGAN -- A woman has been charged with shooting and killing another woman early Monday in north suburban Waukegan. 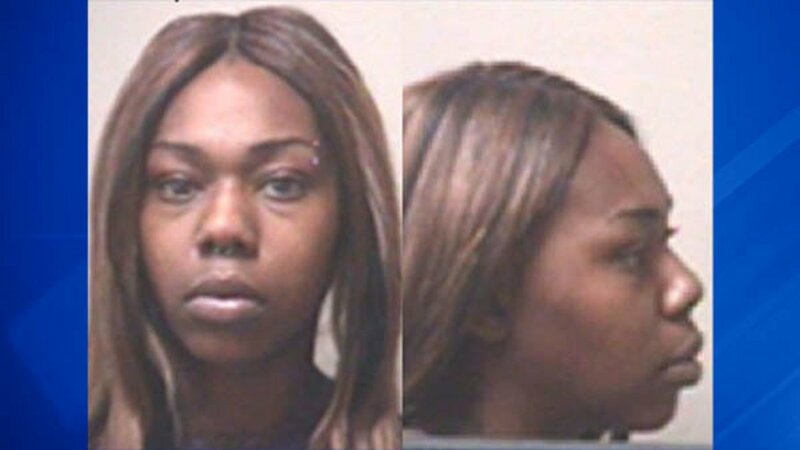 Nicole M. Maise, 27, of Kenosha, Wisconsin faces one count of first-degree murder, according to Waukegan police. About 4:30 a.m. Monday, officers responded to a call of a shooting in the 1600 block 11th Street and found a shooting scene in the street, but no victim, police said. A short time later, police received a call from Vista Medical Center East in Waukegan that a gunshot victim had been brought to the emergency room. The victim, 24-year-old Ciera Q. Davis of Waukegan, was pronounced dead at the hospital, police said. An autopsy Tuesday found she died of multiple gunshot wounds. Police initially said the shooting stemmed from an altercation at a house party, but said Thursday that detectives are still piecing together what happened. On Wednesday, a $3 million warrant was issued for Maise's arrest, police said. She was taken into custody in Kenosha Wednesday evening, and is being held at the Kenosha County Jail while awaiting extradition to Illinois.